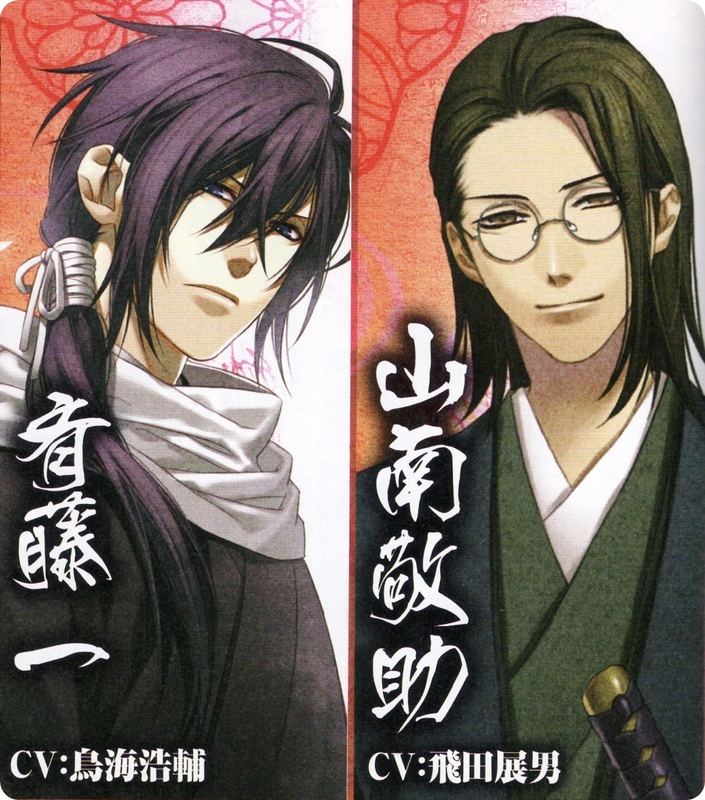 hakuouki artwork always looks so great! really thanks for the scan! Ah, yay! There's not enough pictures with Sannan-san. Thanks for uploading. I love this scan. Thanks for sharing it. sannan-san~~~! my fav shinsengumi after hijikata! this anime very cool! )))Thanksss for the scan! thanks a lot for sharing this wonderful scan!